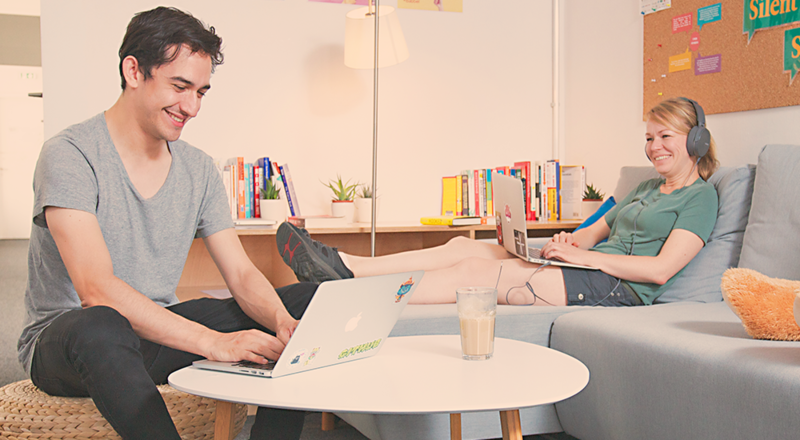 We are looking for a Senior Frontend Engineer to start immediately in our office in Berlin, Germany! 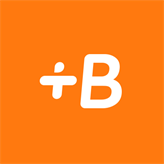 Questions about a career at Babbel? Contact us! +49 (0) (151 2051 6139 or get in touch with Martin Forry (mforry@babbel.com) for more information.